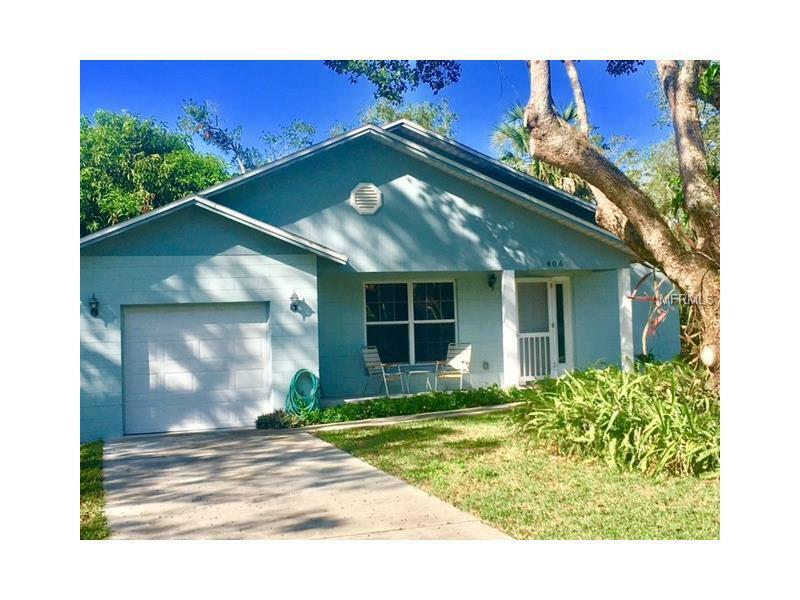 This charming 2 bedroom, 1 bath home has an amazing location less than 5 minutes from downtown Sanford. Enjoy all the local restaurants, nightlife, and coffee shops the historic Sanford district has to offer. This home is well maintained and features a large fenced in backyard that you can enjoy while relaxing on the back porch with a nice cold glass of iced tea! Another great feature of this home is the duel driveways. It provides space for boat/RV parking or guest's vehicles. You will surely fall in love with this home the moment you step inside.